Earlier in May, Go-Jek had announced that it will be entering Singapore, Vietnam, Thailand and the Philippines market by September 2018. 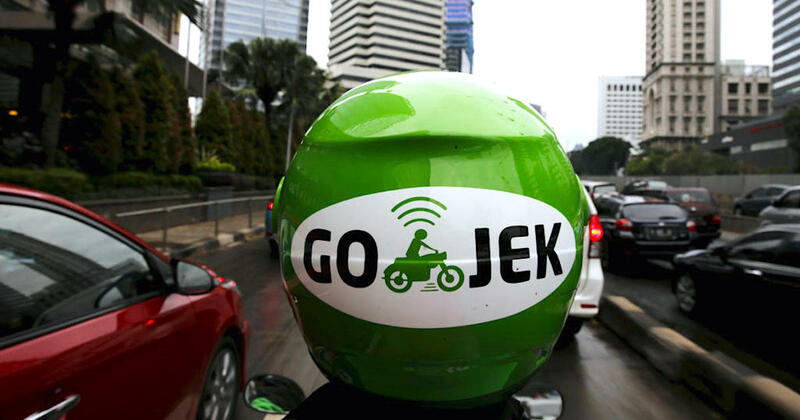 It was in talks to raise US$2 billion funding last month to fuel regional expansion, and Go-Jek had commented that this planned expansion is “on track”. September has since come and gone, and now TechCrunch has revealed that Go-Jek will be arriving to our shores this month instead. Go-Jek has already launched motorcycle-hailing service Go-Viet in Vietnam, started recruitment in Thailand, and is seeking a permit to operate in the Philippines. Anonymous sources told TechCrunch that Singapore is currently next in line. Their mobile app is also already available for download. Earlier in April this year, Indonesia ride-hailing app Go-Jek has been in talks with ComfortDelGro regarding a “potential partnership” in Singapore. It brought up speculations of it expanding to Singapore, especially since it also opened a data science office here last year. Today, Go-Jek officially announced that it will invest about US$500 million (S$672 million) to enter four new markets – Singapore, Vietnam, Thailand, and the Philippines – within the next four months. However, the Land Transport Authority (LTA) has previously released a statement stating that if Go-Jek indeed rolls out its services in Singapore, it won’t be able to launch their main motorcycle taxi service here. “Motorcycles are not allowed to be used for point-to-point transport services, unlike taxis and private-hire cars,” said LTA. Currently, Go-Jek is working with regulators and other stakeholders across the region to pave way for the new operations. It added that it will provide “technological support and expertise” to the respective four markets, and each of them will “determine their own brands and identities” to gain traction. 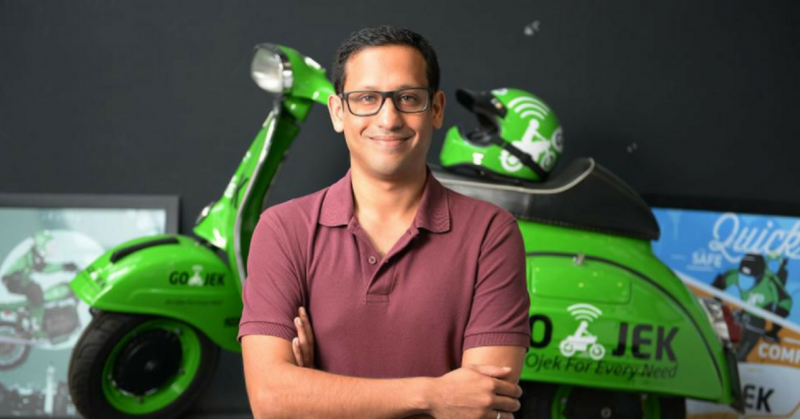 In February this year, Go-Jek raised about US$1.5 billion in a fundraising round, backed by investors such as Astra International, Google, JD.Com, Meituan, Tencent and Temasek, among others. According to Go-Jek founder and CEO Nadiem Makarim, it intends to fill Uber’s gap in the Southeast Asia market and give consumers in this region more options with its service.